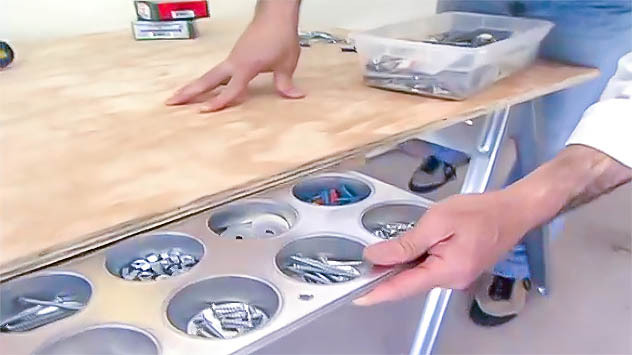 Here’s how to make a space-saving organizer from a cupcake pan. 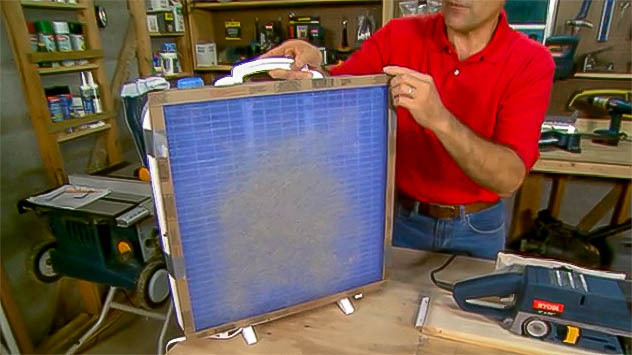 Sick of airborne dust while you’re sanding? Here’s the Simple Solution! 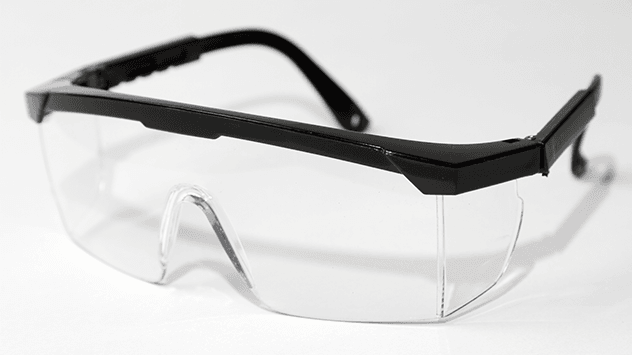 The most important tip is to wear your safety glasses, but after that, here are simple best practices. 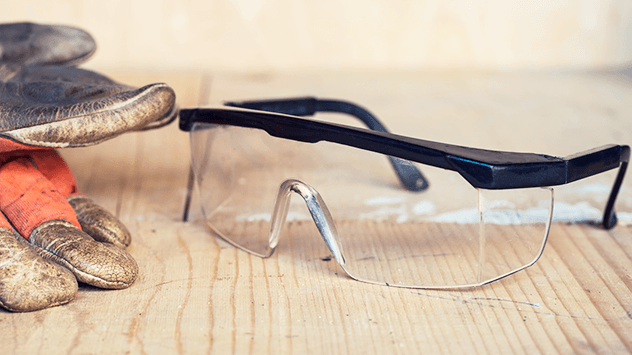 This extremely simple tip will keep safety gear clean, protect glasses from scratches and make everything easy to find! 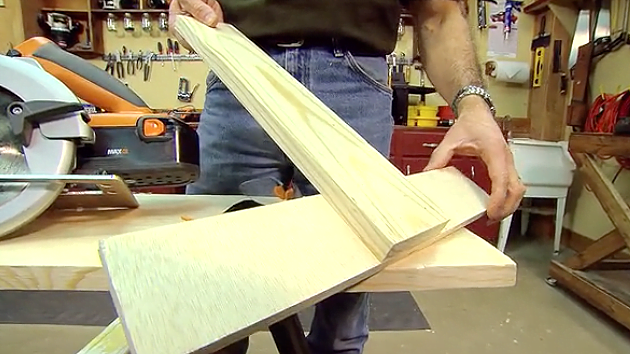 Watch this video to find out how to make an overhead storage rack in your workshop or garage from gutter downspout to store molding and pipe the easy way. Rather than throwing empty CD containers away, reuse them to hold string or ribbon in your shop. Start by mounting the base of the CD container under a shelf. Drill a hole in the plastic top to thread the string through. Put a spool of string on the container’s hub and twist the top in place. Watch this video to find out more.